We Create Beautiful & SEO Friendly WordPress Websites. Theme Customization to Custom WordPress Plugin Development – We are the Gurus. Your business is unique. Your website deserves to look and behave uniquely too. Stand out from the crowd. When you order our Custom WordPress Theme Design Service, we create a unique design based on your preferences, business goals and mix our designers’ creativity into it. The result is a complete website tailored specifically to your needs and taste, business needs and free from any limitations of a ready theme. WordPress Plugin repository has close to 100 thousand free plugins. And more are available as commercial plugins. But the problem is, they do not always do exactly what you need for your own website. 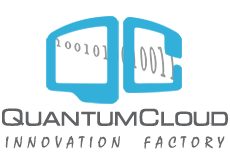 That is where our Custom WordPress Plugin Development Service comes in. If your website needs a unique functionality, our professional WordPress developers can create a Custom WordPress Plugin exactly for that. If you currently have a Static website or if your current website is based on another CMS that is difficult to use or does not meet your requirements, we can help. We convert existing website to WordPress and migrate all contents and functionality. In the same process we can also make your website mobile device friendly and add new features and functionality should you need. Liked or bought a Premium WordPress theme and want to customize it for your website? Our Premium WordPress Theme Customization Service can help. We will customize your chosen WordPress theme, add extra plugins and add pages & contents to create a complete and functional website for your business. . We have extensive experiences working with premium themes from themeforest and other market places. WordPress is a free and open source CMS. WordPress is maintained by hundreds of thousands of active volunteers majority of whom are WordPress consultants with active interest in growing and maintaining the CMS. WordPress is scalable and flexible. What type of website you need? Business services website, Blog, CMS, Gallery, Portfolio, Rating Website, eCommerce Shopping Store, Video Collection to Membership Site anything is possible with WordPress. We provide custom WordPress plugin development service- should your website need one. If you provide design, we can convert that design to a WordPress website. We provide premium and specialized WordPress SEO services. 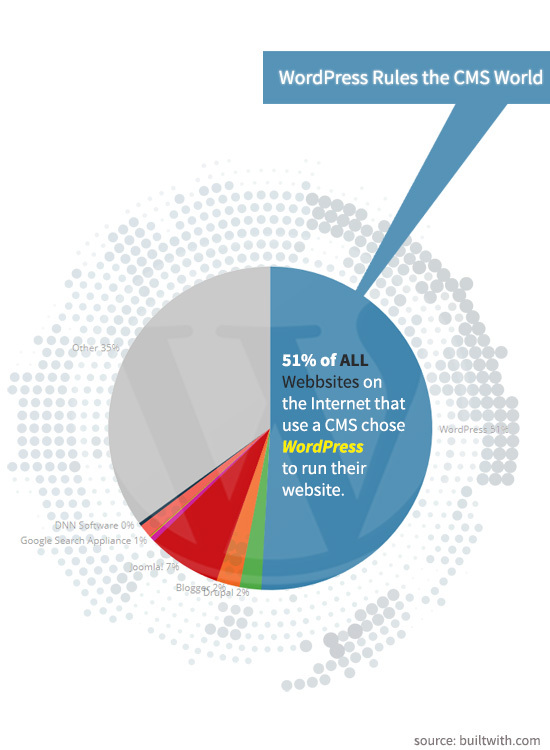 WordPress is currently the most popular CMS platform to design and develop a website – almost any type of website. This content management system is powerful, scalable and extremely admin and search engine friendly. WordPress is not just for blogs. After we develop your website with it, you’ll be managing your website like a web superhero in no time. The low learning curve for WordPress site management is very low because of its rich, intuitive and fluid graphical backend. WordPress is a flexible and powerful CMS that can be used to build all types of websites – from informational, brochure website with creative design to highly functional website with complex, dynamic requirements. WordPress is a 100% open source CMS – that makes it highly customizable and scalable as any feature can be changed or added. WordPress has a very active community. It has close to hundred thousand free but quality plugins already available that we can customize and leverage to lower your cost and turn around time. When it comes to SEO (Search Engine Optimization) – WordPress is the undisputed king of all CMSs. WordPress is powerful and SEO friendly enough out of the box. However, few, if any other, CMSs enjoy the luxury of SEO plugin options like WordPress. There are all kinds of advanced SEO plugins available specifically for WordPress that make your website not only SEO friendly but search engine magnet. Choose WordPress for your SEO friendly business website if digital marketing is an important channel to promote your business services and products.